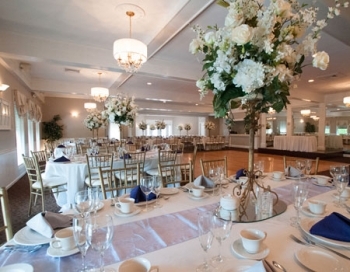 Wedding Reception NJ, The Spring Lake Manor, is a beautiful Victorian Mansion, located in the tranquil Jersey Shore community of Spring Lake. 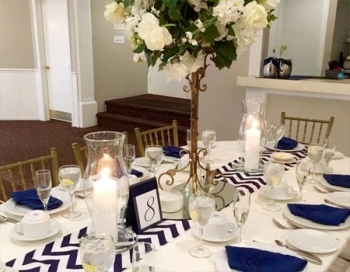 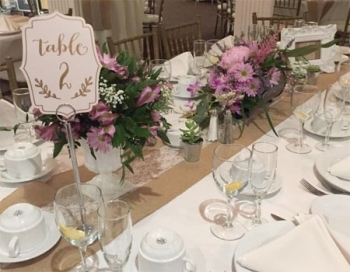 Only 6 blocks from the Atlantic Ocean and 3 blocks away from the photogenic Spring Lake Park and Gardens, the Manor is the perfect place to celebrate your special occasion. 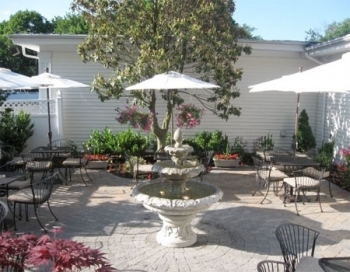 Spring Lake is known for its two miles of gorgeous white, sandy beaches. 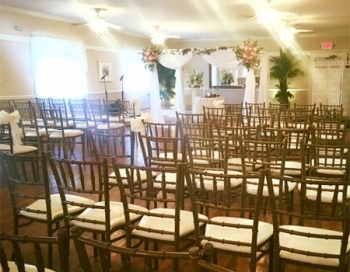 You can have your wedding pictures taken at the beach, then come to the Spring Lake Manor for a wonderful wedding reception filled with great food and ambiance. 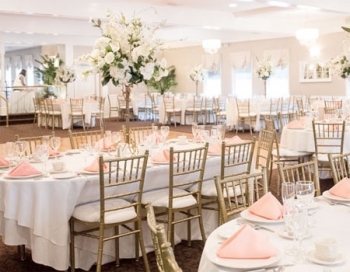 Our New Jersey Catering Service is the perfect setting for all your special occasions.